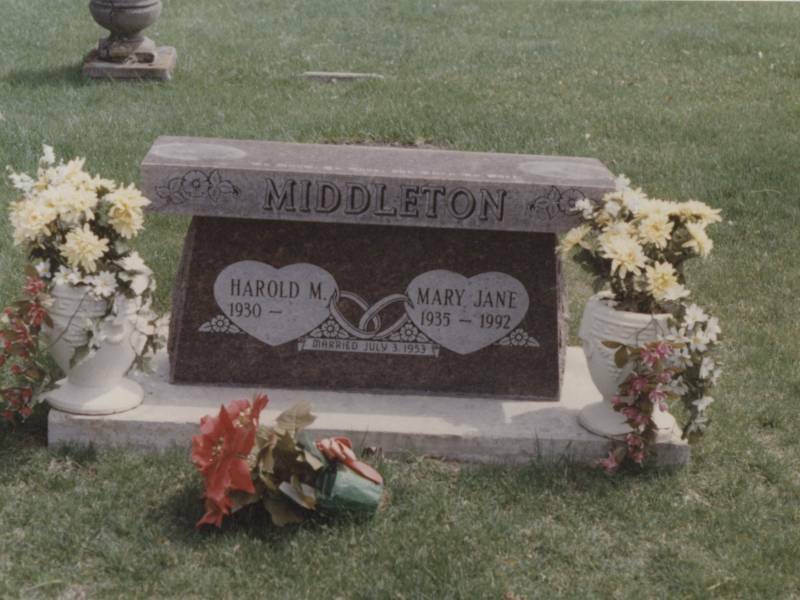 Cremation Solutions Maryville have become more popular over the years. 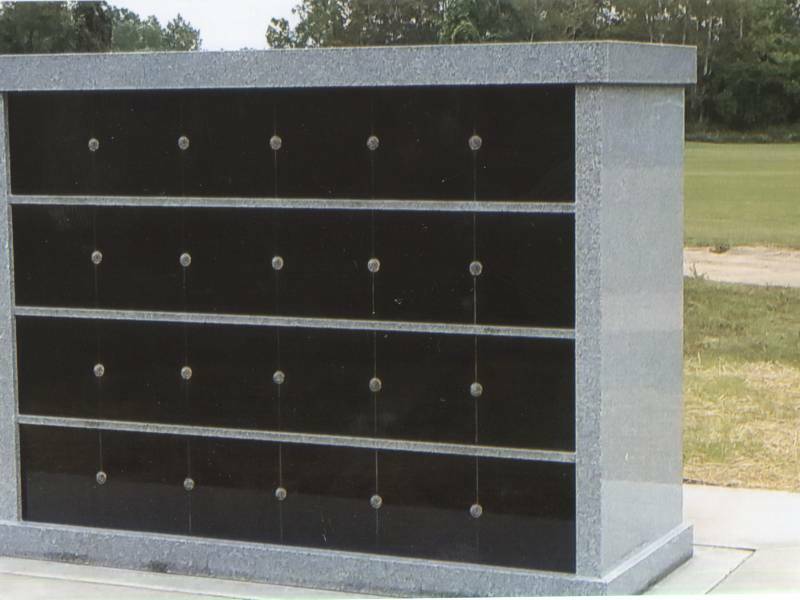 As a result, this is why Tennessee Memorials offers a wide variety of cremation solutions products. 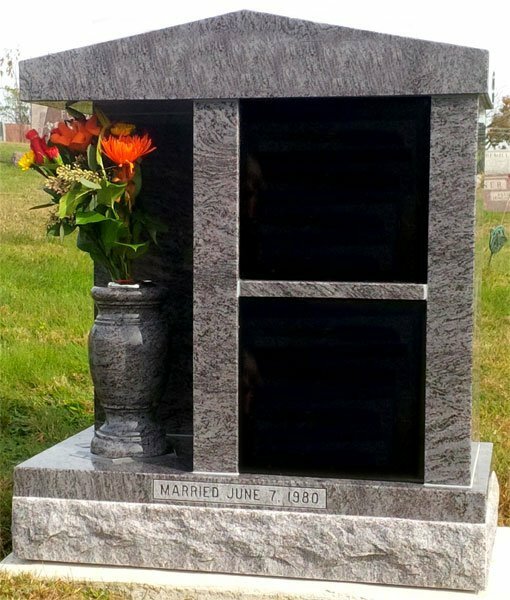 Browse our different categories to find the best fit for memorializing your loved one. 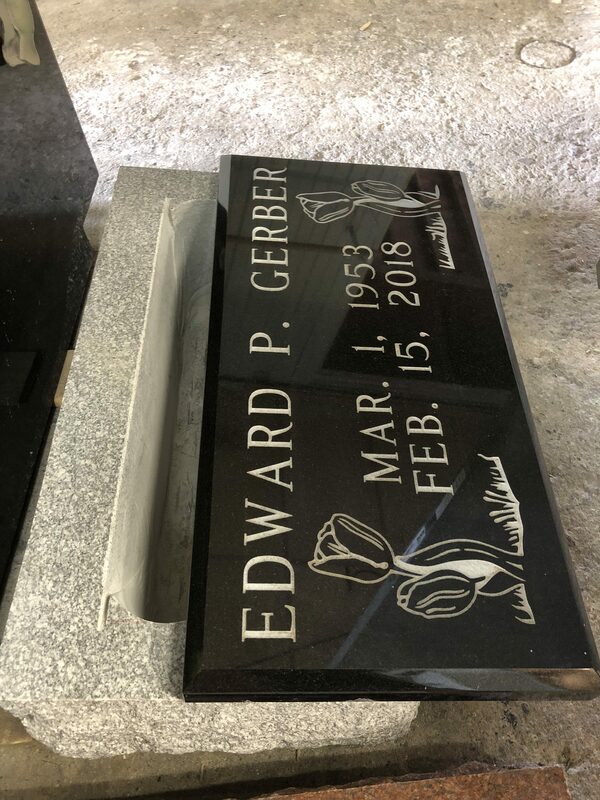 Give us a call with any questions you have. 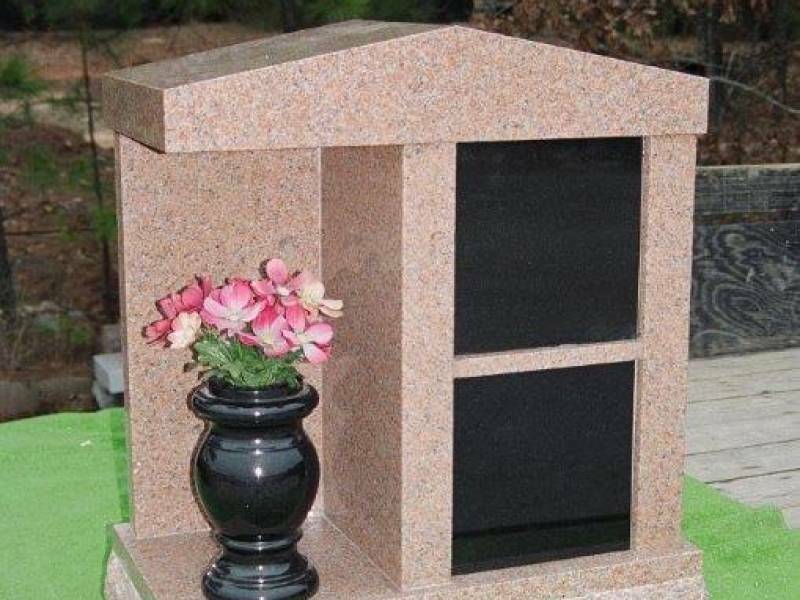 Benches are great cremation solutions to memorialize with cremation. 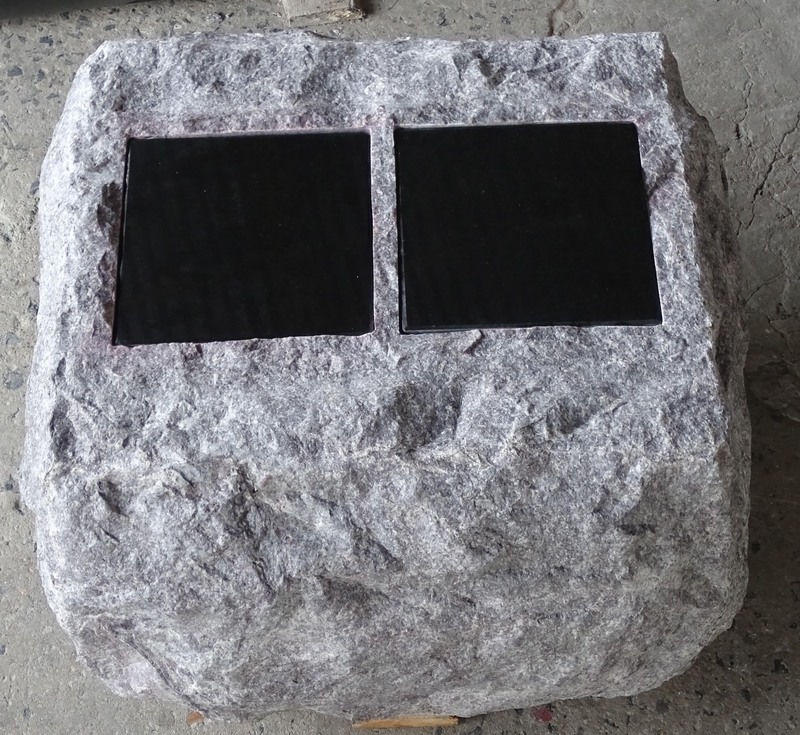 They offer you a way to spend quality time at the site. 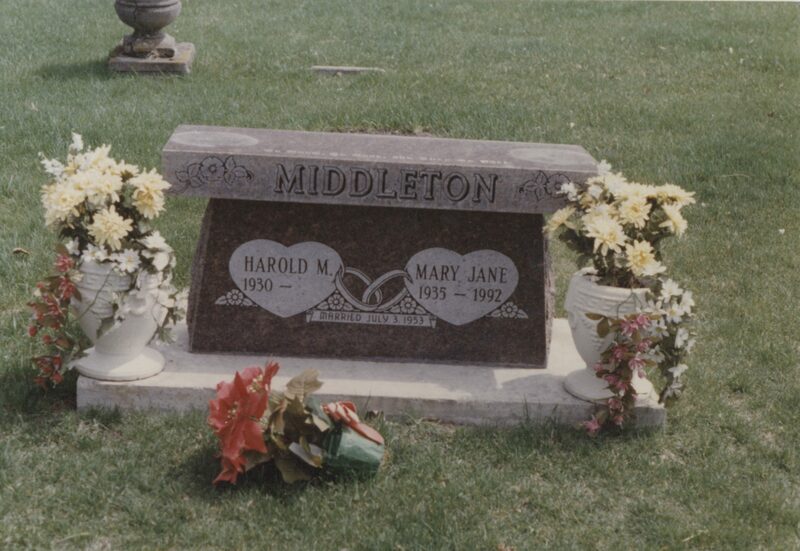 with the cremated remains sealed up inside the bench. 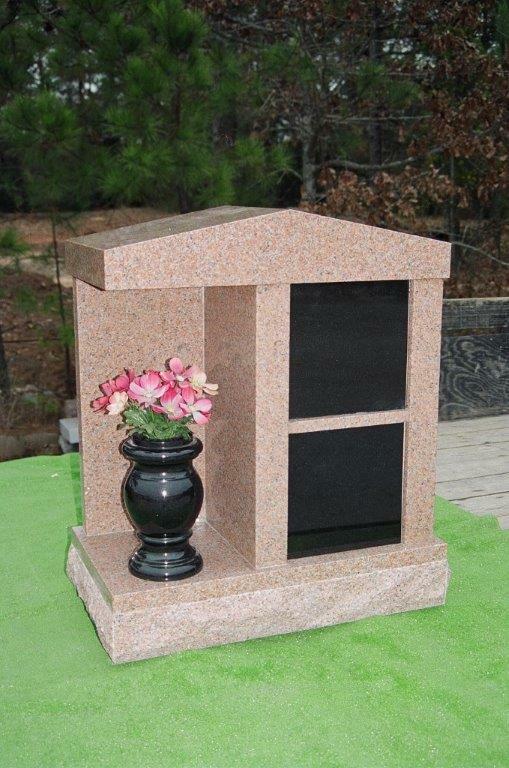 Heres some other options cremation solutions to fit your needs. 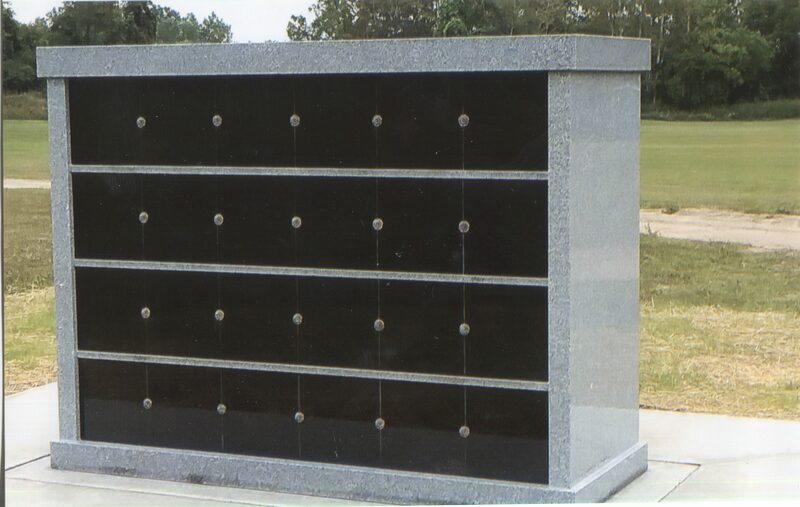 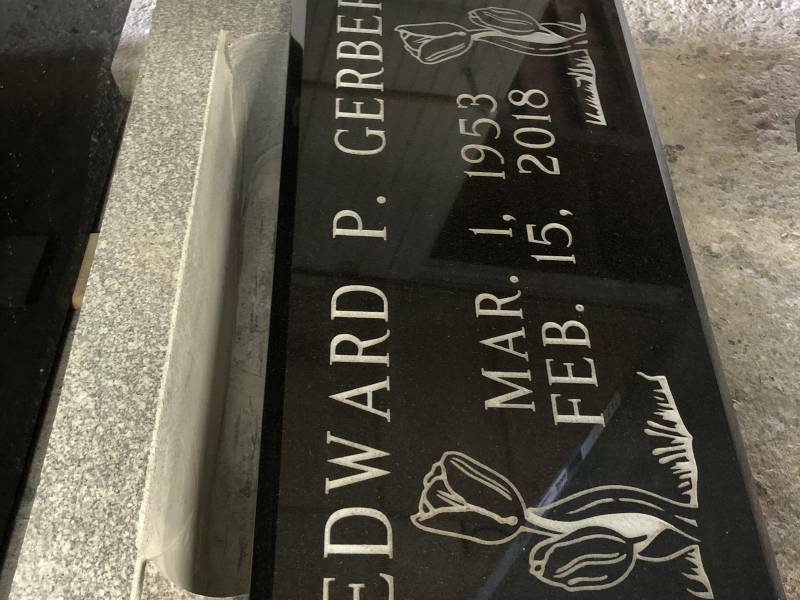 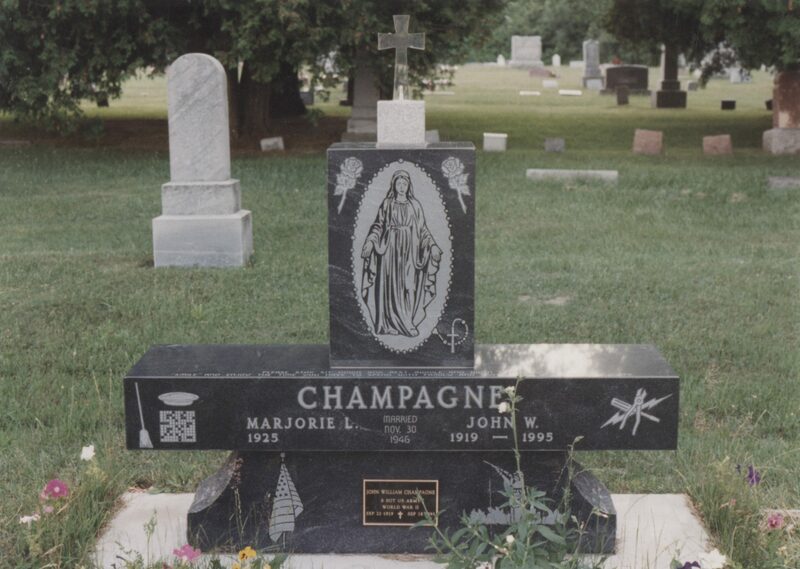 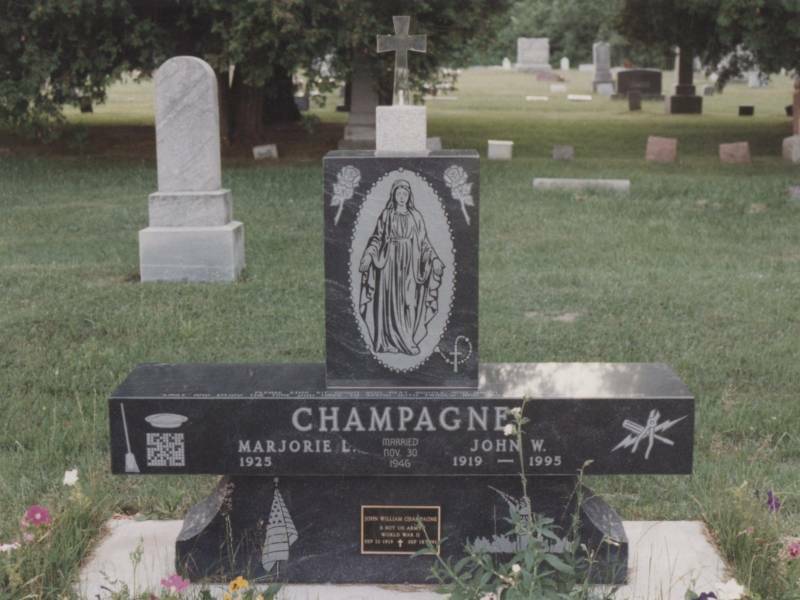 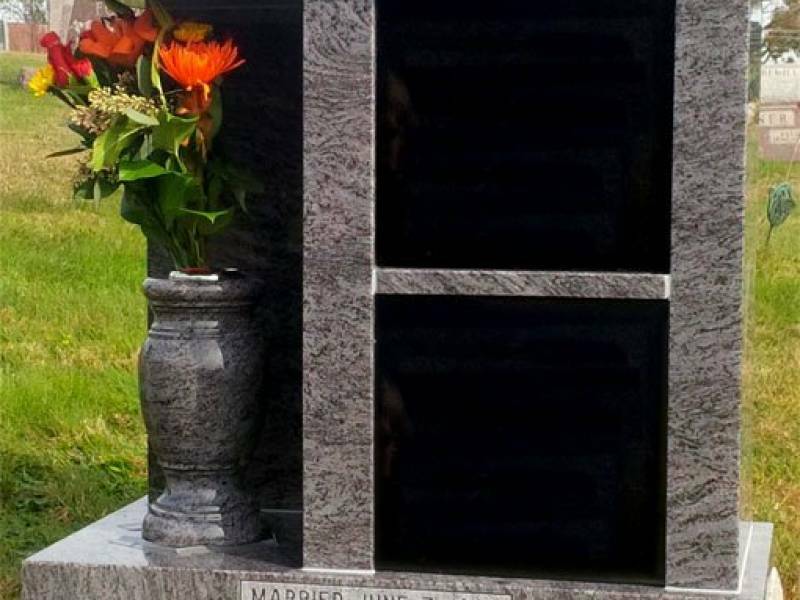 We can use a columbarium by a family or cemeteries as a Cremation Solutions Maryville. 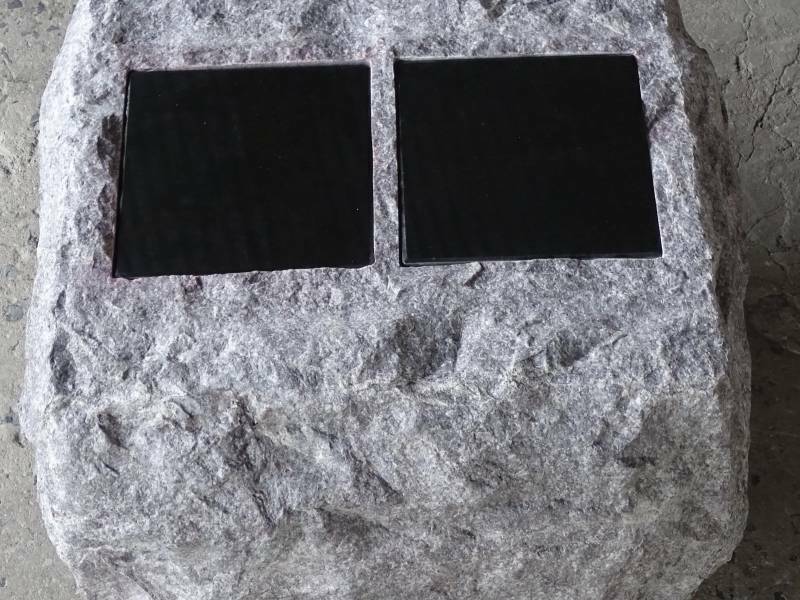 They come in many different styles and are very efficient with space.